Fittipaldi Automotive’s last season was in 1982. 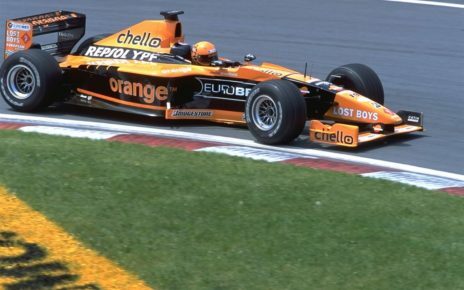 The team’s results during the season where poor and at the end of the season Emerson and Wilson Fittipaldi decided to pull the plug for their Formula One team. It meant that the design of the stillborn FD10 stopped as well. 16 years later, the rumours appeared of a return. Fittipaldi Automotive, also known as Copersucar, made its Formula One debut in 1975. 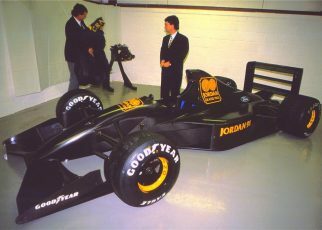 Wilson Fittipaldi was the driver for the season. And drove all the races expect the Italian Grand Prix where Arturo Merzario took the wheel. No results where booked during their debut season. 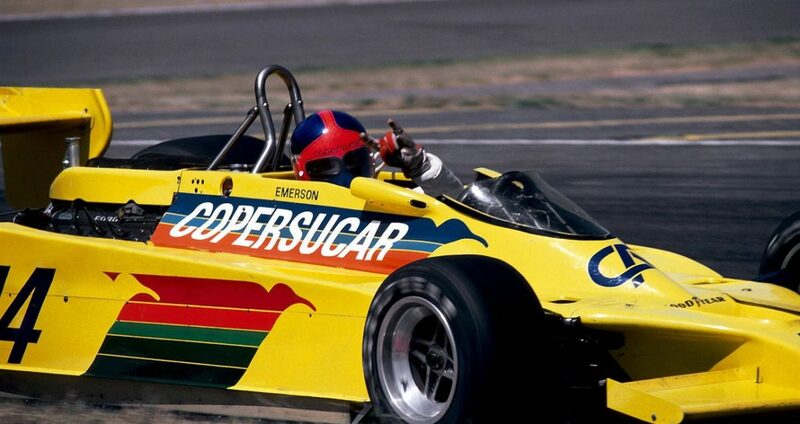 When Emerson Fittipaldi decided to drive for the Fittipaldi Automotive team things started to change. 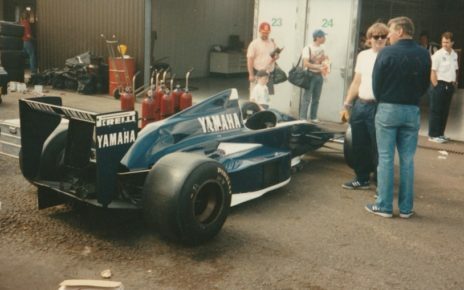 The team started to score on regular base points, probably 1980 was the best season for the team. As both Emerson Fittipaldi as Keke Rosberg managed to score a third place during an Grand Prix. Though 1981 would turnout in a deception. Keke Rosberg and Chico Serra where the drivers, as Emerson Fittipaldi resigned as driver. The team didn’t manage to score points with the F8C. Have to be said if the Kyalami race was not an Non-championship race Keke would have scored some points, ending on the 4th place during the race. For 1982 only Chico Serra was announced as Fittipaldi Automotive’s driver. Serra managed to score one point during the Belgium Grand Prix, besides the result the team was in deep financial troubles. The brothers did whatever they could to survive. Sadly they could not keep the team on the grid. 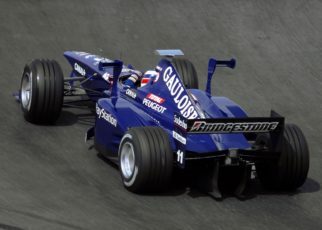 At the end of the season Emerson stated that the team would disappear from the grid due financial troubles and a lack of sponsoring. 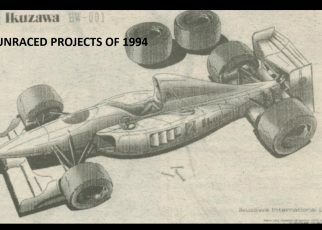 What many people don’t know is the fact that the team was working on the FD10, the promising car for the 1983 season. I asked Emerson himself how serious his plans where. So far I did not receive a reply from him. The little information I could find was mostly speculation. 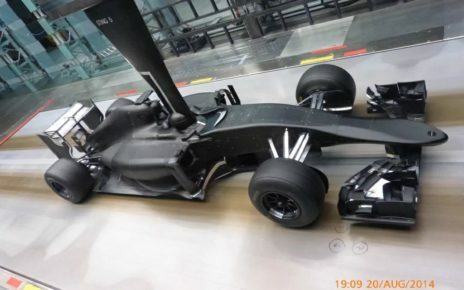 The team would be powered by Ford engines. While there has been said that with backing of some Brazilian companies they were interested to take over the Stewart team.